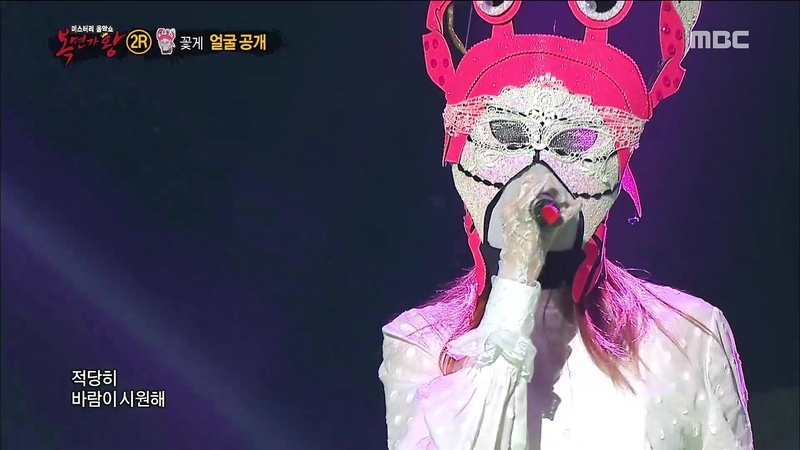 'Sung Kyung' in English means 'Bible' and that's the reason behind her Instagram username. Other than her nickname 'Bible Lee', her other nickname is also 'Kkapkyung' because of her bright personality. She is very talented not just in modeling and acting, but in singing and playing piano as well. TADA ~ told you she was very talented. Click here to watch her sing. And click here to watch her play the piano. 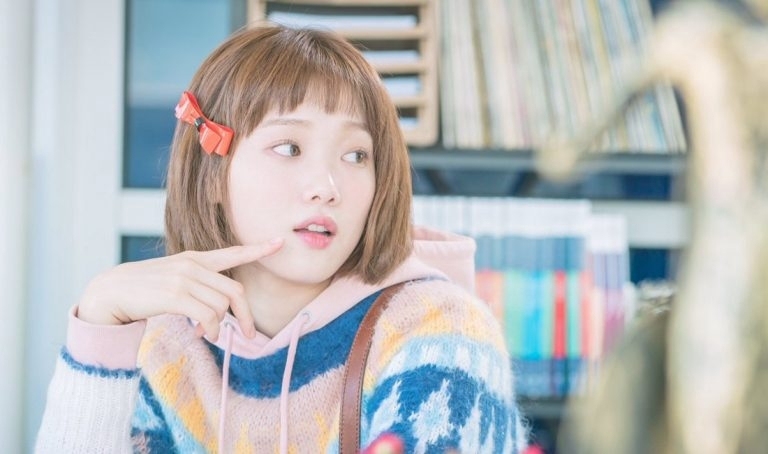 Sung Kyung's character here brings fun in the drama because of her feisty attitude as a high schooler who works at a coffee shop to earn money. You'll definitely like her here because her craziness will make you laugh and see her other side [well, more like her real side]. 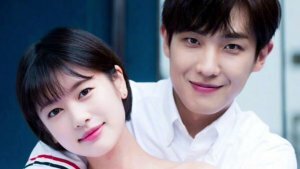 She was also famous as one of Lee Kwang Soo's [from Running Man] favorite leading actress because of their kissing scene in this drama. They are very close until now and you'll love their friendship as well! She plays the daughter of the main character here. 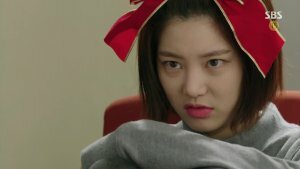 Her name in this drama is Kang Yi Sol, who was abandoned by her mother when she was still a baby but was later adopted. 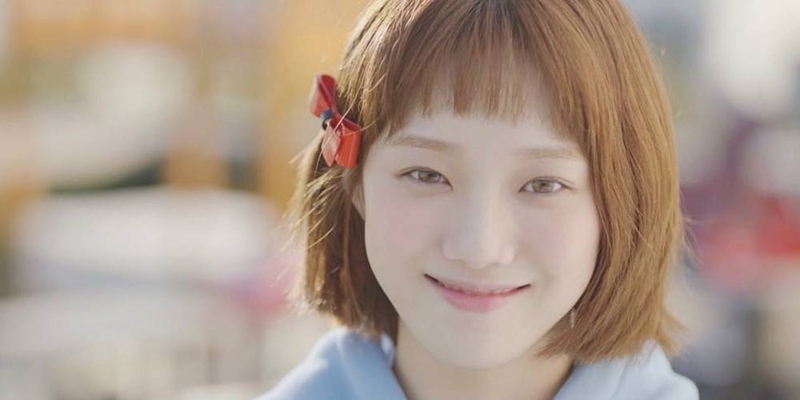 Another side of Sung Kyung was revealed in this drama so if you have time, go watch it. It has 50 episodes all in all. It's worth the watch! 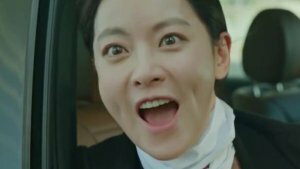 This was her first drama in MBC before Weightlifting Fairy, Kim Bok Joo. 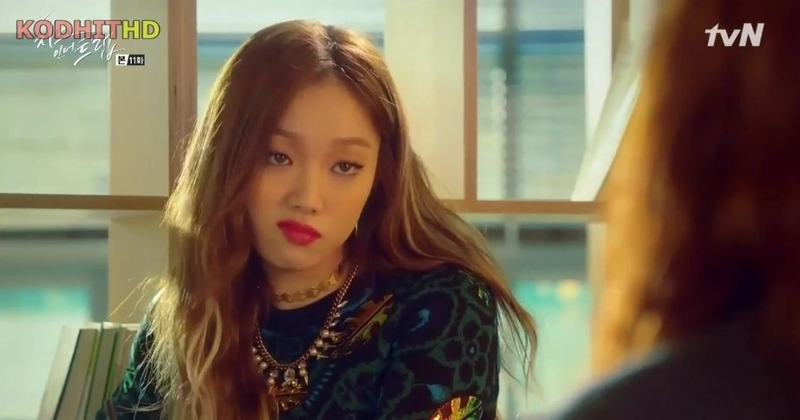 Here are some videos/cuts of Lee Sung Kyung's scenes in that drama: (1), (2), (3). By the way, those videos don't have any English subs. The famous Baek In Ha was born in this drama because of her craziness and obsession towards Yoo Jung [Park Hae Jin's character]. She is the twin sister of Baek In Ho [Seo Kang Joon's character]. She is very obsessed with shopping as well and would do everything to get some money on her hands to satisfy her craving for shopping. Also, Nam Joo Hyuk was in this drama too! Oh, destined to be together indeed! HAHA. 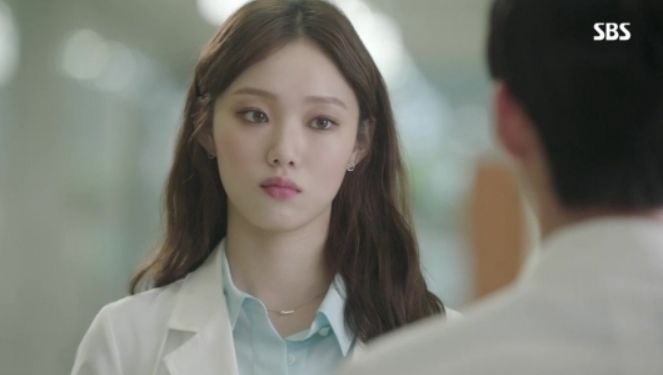 From being a top high school student to a doctor, it is the role Sung Kyung partakes in this drama. 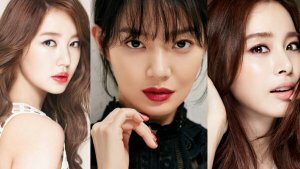 She was the Jin Seo Woo who had so many grudges towards Yoo Hye Jung [Park Shin Hye's character] for getting everything she wanted. Her acting in here was superb and everyone complimented her, so I suggest, you better watch now if you haven't or else you're missing out. I bet you know who she is and what her character is in this drama. What else can I say? Chemistry: 1000/10, Story: 10000/10 and everything else was perfection. This was Sung Kyung's break out as the main character in a drama after being mostly a lead/supporting actress. 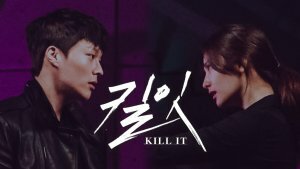 This was the drama where Sung Kyung shined and everyone knew about her. Her popularity boosted up domestically and internationally. And thus, the famous line "Do you like Messi?" was born. - Bible TV (2014) - this was under ICON TV but it only has Viet subs. I haven't found any English subs yet. - Style Log (2012) - very old but I found one video of it without English subs too. Click here to watch. - Running Man (2014 & 2016) - you can watch it online with English subs. The episodes are episode 224 and 304. - Happy Together (2015) - can be found here. 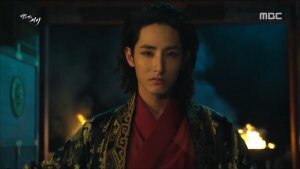 - Taxi (2016) - I haven't found any English subs for this episode yet but it's episode 411 and only raw ones have been released. - Several music videos - Sung Kyung appeared in these music videos: Re-Bye by Akmu, Stay Cool by Simon D. feat Zion T, Two One Two by Urban Zakapa and My Lips like Warm Coffee by Eddy Kim X Lee Sung Kyung. 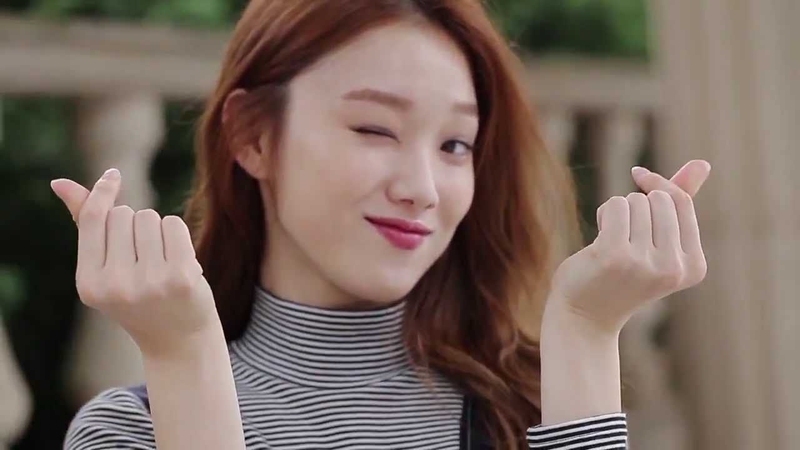 Hope that made you love Lee Sung Kyung even more and that you'll support her in the future with her projects, dramas, cf, etc.